LIVE VISUAL MUSIC EXPERIENCES from the pioneers of laser entertainment. 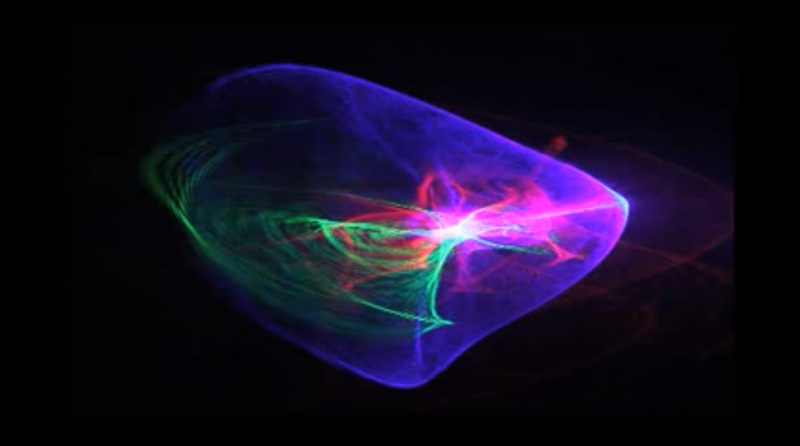 LASERIUM is Music for your Eyes – the original cosmic laser concert! Live performances of laser-light and visual effects that transform environments into immersive music and laser experiences unlike anything on earth. LASERISTS are creating visual music live, and with Passion! Breathtaking new laser technologies are coaxed into musical expression in surprising visions, apparitions and projections created entirely with the intense, vivid colors from lasers. Don’t miss the opportunity to experience LASERIUM live. LumaLaser - Laser Projection Design & Integration, is creating Laserium experiences that combine Laserium’s 45 years of live laser display, and new technologies, to bring a NEW ERA of live laser entertainment to theaters and domed theaters. Laserium, and indeed the laser light show itself, was born in the late 60's and early 1970's. Ivan Dryer, then a film maker, was treated to a lab demonstration of a new multi-colored laser at Cal Tech. He was so taken by the purity and intensity of the colors that he decided to make a film and set the beautiful patterns to music. His film, Laser Image, disappointed him though. Even though it was an enchanting visual piece, the lasers, as caught on film, lacked the original sizzle they had when seen live. Convinced that one had to experience laser light live, Ivan founded Laser Images in Van Nuys, California. He gathered together a group of clever optical, mechanical, and electrical engineers and artists who, in the next two years had crafted an advanced laser projector and choreographed the original Laserium show.